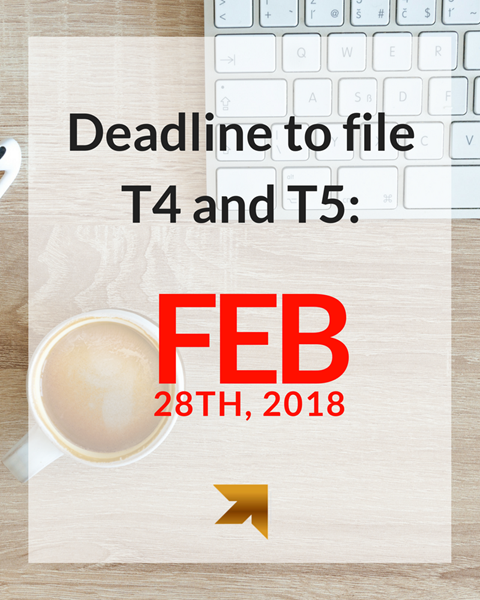 T4 & T5 Deadline is approaching! Get your slips prepared on time. It is imperative that all slips are filed on time to avoid penalties. Be sure to get all of your information to us as soon as possible! Have questions? Don't hesitate to call the office. We're here to help! 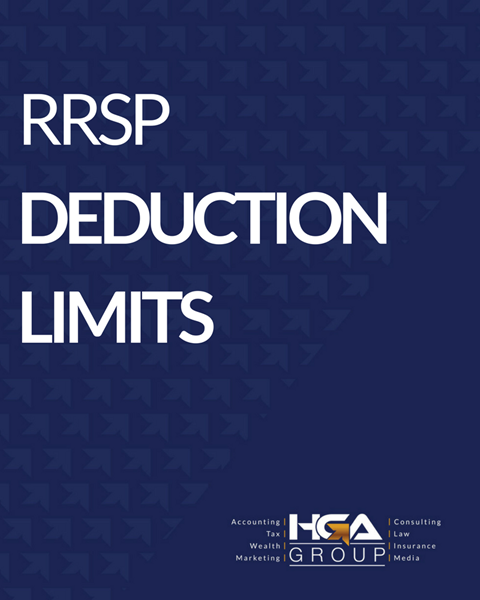 RRSP Deduction Limits: The deadline is approaching! To be eligible for a deduction for the 2017 personal tax year, your RRSP contribution must be paid before the end of the first 60 days of 2018. This year, the RRSP contribution deadline for the 2017 tax year is March 1st, 2018. 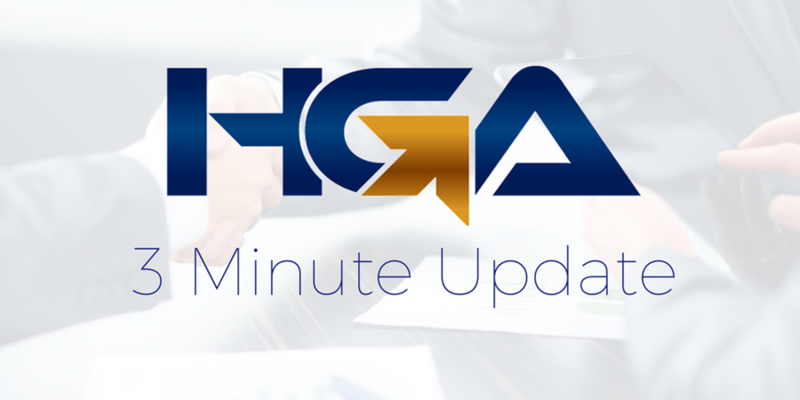 Read more about RRSP deadlines and maximums on our website. 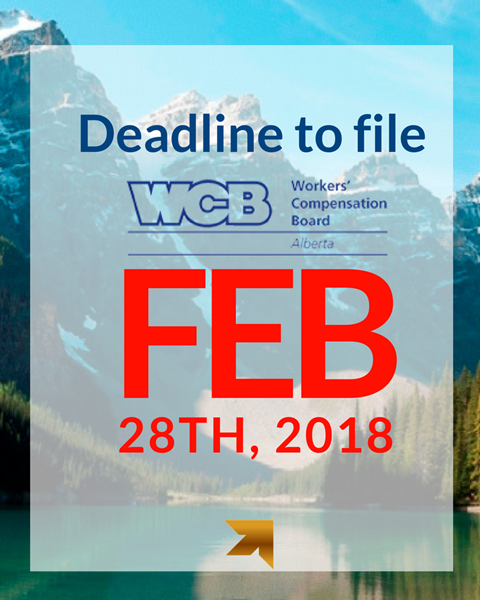 The deadline to file your annual return is February 28th, 2018. Visit the WCB website for more info! 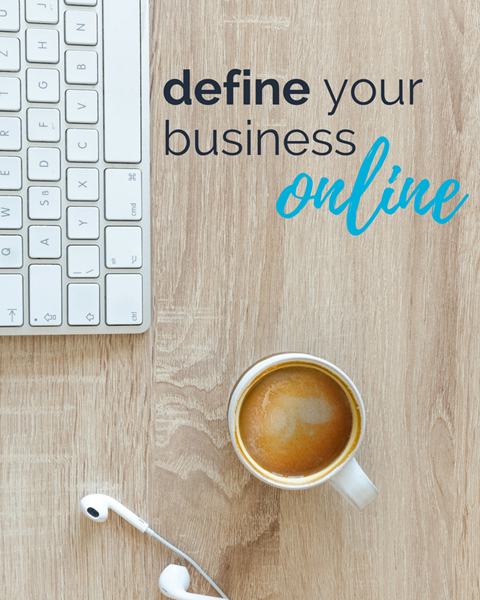 Grey Street Media: How do you define your business online? (1) Personality is KEY! You are not a cookie-cutter company, so why portray that on Facebook? Create advertising that echos your personality, quirks and all. (2) Keep it current: If you haven't tuned into your accounts in a while (or ever), now is the time. If your brand isn't active online, people may assume that you aren't active at all. (3) Consistency is key: Posting monthly is okay, posting daily is better. Keep your brand accesible. Need help? That's why Grey Street Media is here. Give them a call if you'd like to chat about your next marketing endeavor. (1) Personal Income Tax Deadline: April will be here before you know it. (2) Grow the team, keep the culture: How to maintain a strong company culture as your business grows. 7 tips every homeowner needs to know about home insurance.